Deals with networks aren't cheap, and they're only getting more expensive: the yearly programming costs for internet TV services reportedly increase by as much as seven percent per year. 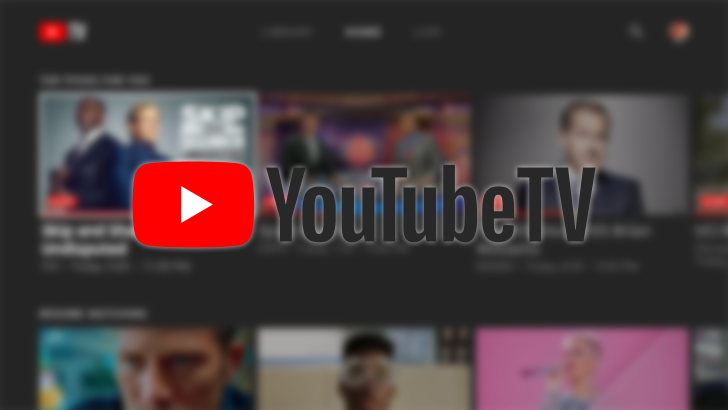 YouTube TV already increased the price of its cheapest offering from $35 to $40 earlier this year, which helps make up some of the difference. The rest is ostensibly to be made up in advertising revenue, but it's not just yet. An industry executive estimates ad revenue for these streaming services could reach as high as $8 per user per month. YouTube TV has hopes of eventually generating double that — a pretty rosy outlook. The service is able to sell about two minutes of ad space per hour on the cable networks it carries.